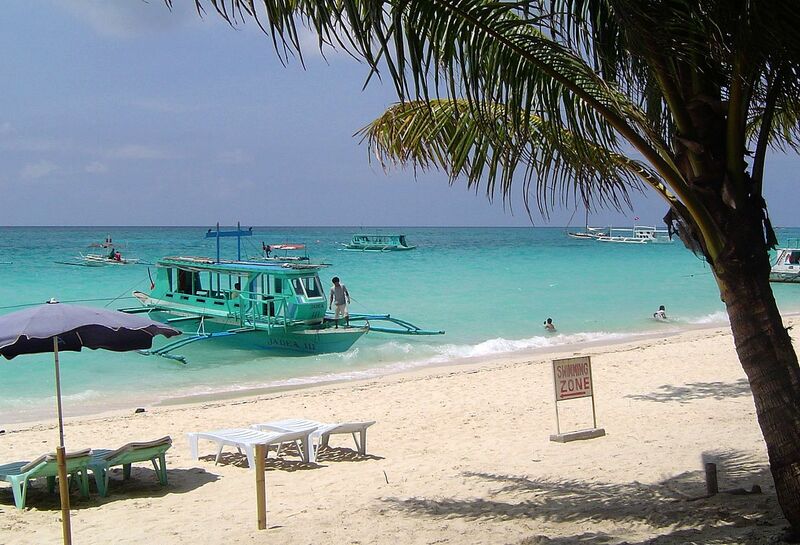 The closure of Boracay Island last year did nothing to dent the growth of the Philippine tourism industry. Despite last year’s six-month closure of Boracay Island, an all-time record 7.1 million foreign tourists visited the Philippines last year. A total of 7,127,168 foreigners came to the country last year — 7.65 per cent more than 2017’s 6.62 million arrivals. The figures were released by Department of Tourism (DOT) today (Thursday, January 24). According to the United Nations World Tourism Organisation’s ‘World Tourism Barometer’, this is above the regional average. Visitor numbers across Asia-Pacific were up by six per cent. Tourism Secretary Berna Romulo-Puyat said the record-high was down to visitors discovering new destinations in the country, away from the world-renowned white-sand resort island. “The challenging act of closing down Boracay — a flagship destination, the country’s top sun-and-beach destination has evidently become a blessing in disguise for secondary tourism spots to have a share of the limelight and attention they truly deserve,” she said. Before its closure, the tiny island would regularly welcome some two million visitors per year. She added that among the “alternative destinations” that benefited from the island’s closure were Siargao, Iloilo, Palawan, La Union, Romblon and Siquijor. As in previous years, South Korea topped the table for tourist numbers, with 1.58 million arrivals. China came in second with 1.25 million tourists. This represents a staggering 29.62 per cent growth on the numbers that visited in 2017. USA remained at third spot with 1.03 million, followed by Japan with 631,801 arrivals and Australia with 279,821 visitors. The DOT is seeking to to build on its shift from “mass tourism” to “high-value tourism”. Sec. Puyat said this would help to preserve the environment and prevent other destinations facing the same fate as Boracay.